A shorter and slimmer version of the Outline Chair. The Outline Chair is a modern addition to any home or professional space. 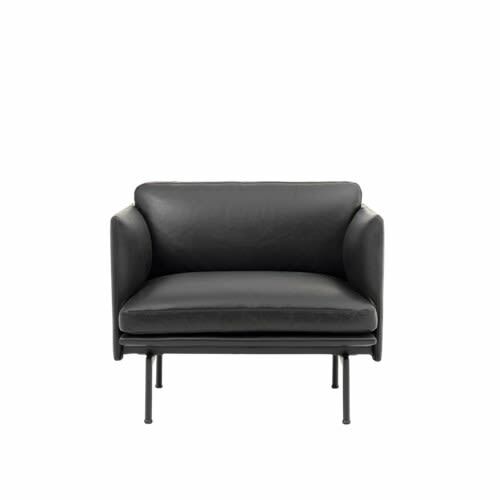 Surprisingly spacious with a refined expression, the design can be upholstered in textile or leather for a luxurious finish. Furthermore, the Outline Chair also comes in a studio version, taking the original design and translating it into a slimmed-down design to accommodate the compact dimensions of contemporary, modern homes.